As the proud owner of a lovable guinea pig, it’s imperative to make sure you offer your cavy a balanced diet. Guinea pigs need hay, high quality pellets, and fresh water regularly. 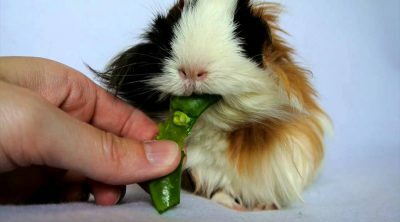 Besides offering pellets, hay and water, occasional green veggies or fruits can be offered, not only for the purpose of treating your little pet but also for providing extra amounts of vitamin C.
When it comes to occasional green treats, can guinea pigs eat cilantro? Yes, they can. Not only do guinea pigs love cilantro but it is genuinely beneficial for their health. Can Guinea Pigs Eat the Stems of Cilantro? 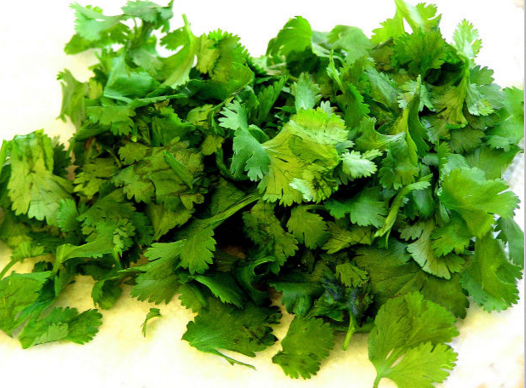 Cilantro or Chinese Parsley is an aromatic herb that is used for cooking all sorts of flavorful dishes. Not only is cilantro a great green addition to your meals, but your piggy will simply adore chewing on some cilantro leaves. As you probably already know, guinea pigs need vitamin C, which makes cilantro a pretty needed treat. 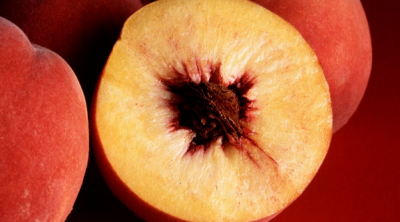 It doesn’t contain a lot of vitamin C but any amount would still be helpful for your pets. 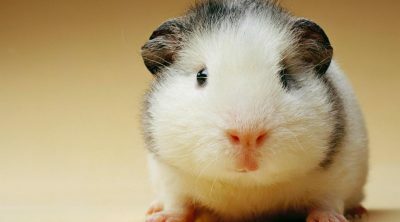 Guinea pigs are unable to make their own vitamin C. However, you shouldn’t exceed feeding it. It’s best to give cilantro a few times a week. Cilantro contains calcium and phosphorus and these compounds are not particularly beneficial for your little’s buddy health, as they can lead to kidney stones. Thus, an excess of calcium and phosphorus is off limits for guinea pigs. There’s no reason your pet piggy wouldn’t enjoy chewing on the stems of cilantro. You probably already know that your little buddy loves having something in his mouth to keep occupied. The texture of the stems are not that rough and if you cut them in medium-sized pieces, they are perfectly safe for your guinea pig to have. As a matter of fact, all parts of the cilantro are edible, including the flowers, stems, and leaves. 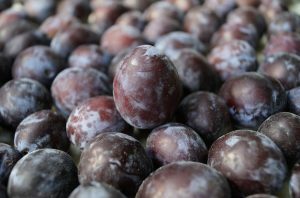 When introducing new treats into your furry pet’s diet, it is important to find out whether that particular veggie or fruit is beneficial or not for your piggy’s health. It’s best to give your pets food that they can benefit from. Thus, let’s get started on the health benefits cilantro embodies. More exactly, cilantro is filled with powerful antioxidants that promote the overall health of your pet, while at the same time improving cardiovascular health. Additionally, research shows that cilantro is also an excellent source of anti-inflammatory compounds, which effectively fight mild to severe forms of inflammation. Cilantro contains little amounts of vitamin C and A, which your guinea pig utterly requires. Also, another great thing about cilantro is that it is widely acknowledged as quite effective in detoxifying the body from harmful toxins. If your furry pet never had cilantro before and you want to implement it into his diet, you should try to introduce it slowly. Guinea pigs have sensitive stomachs and is best to start out with tiny pieces to get them used to the new food. It’s up to your cavy whether he likes the new treat or not. Every guinea pig has their own taste. It is best to introduce small amounts of cilantro at first. Also, pay attention to your guinea pig’s reaction to the new snack. You can even mix it with other green veggies if your pet doesn’t find cilantro interesting or tasty enough. As we’ve established, cilantro is perfectly safe for your guinea pig to enjoy. 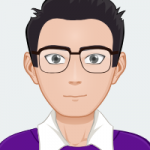 Now you may wonder on how to prepare it? First and foremost, make sure to wash the green veggie with plenty of water, you want to remove possible dirt remains or pesticides. After washing it, you shouldn’t worry about the extra amount of water that may remain on the leaves as it will provide extra hydration for your guinea pig. You may also chop the cilantro into medium-sized pieces, stems included, and that’s it! 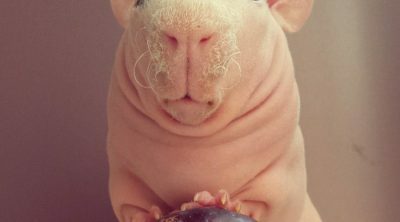 You can serve it to your guinea pig as a delicious, tempting snack! 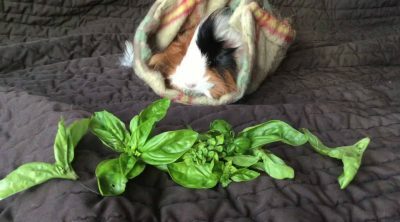 To sum it up, cilantro is one of the best treats to spoil your guinea pig. 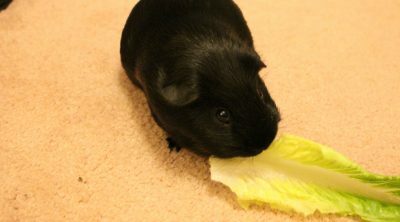 It gives your cavy a little variety and most guinea pigs like this snack as well. However, given the fact that it contains phosphorus and calcium, you shouldn’t feed cilantro to your guinea pig every day.